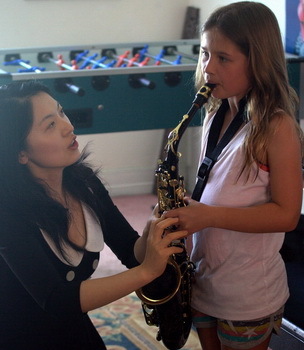 Wenlu Yu offers saxophone tuition and clarinet tuition to students of all ages. Her studio is located in Bundoora, in Melbourne's northern suburbs. 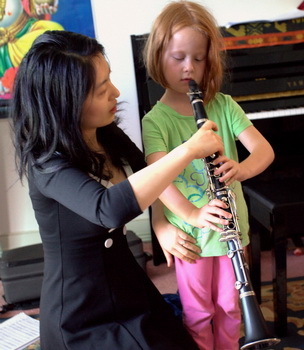 Wenlu completed a Bachelor of Music Performance at the Victorian College of the Arts, and both a Master of Music and Diploma of Education at Monash University. Wenlu is an accomplished performer, having played to audiences in Australia and abroad. She is also an adept piano accompanist and teaches piano to children.